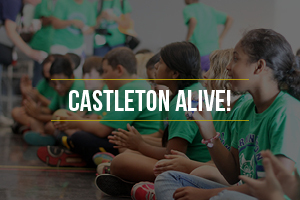 The Castleton Festival’s mission, “nurturing young talents, fostering the arts and reclaiming the human spirit through integrative mentoring, world-class performances and building of communities,” gives the utmost importance to the education of both the people working at the Festival and the community members who support it. 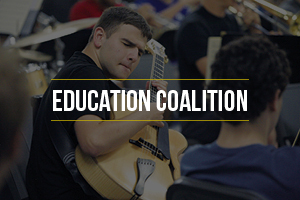 There is no more critical fight than the fight for education and for the preservation of the arts. The Festival exists to enlighten and engage the community around us and to form a foundation for the audiences of tomorrow.